Global Tecspro are company that are devoted to create products of very high quality whilst also giving customers the best price possible. Reliability is hugely important in this industry and GTL are keen to prove to locksmiths everywhere that they can compete with even the biggest brands on the market. Manufacturing takes place in Guangdong, China by trained professionals but GTL are so committed to supplying robust and hardwearing products that all quality control is done here in the UK, so customers have total peace of mind that all GTL products meet Europe's high standards. 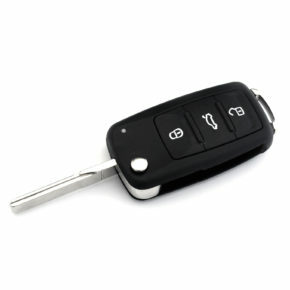 Known for having a large range of tools, keys, blades and remotes. High quality is ensured as all quality control is done here in the UK. GTL are constantly striving to create inventive and original products. 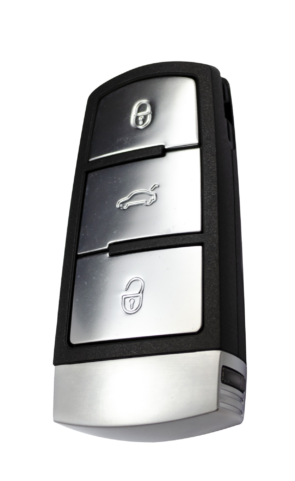 With access to advanced manufacturing technology that allows them to innovate brand new products and create a large selection ranging from key blades, transponder keys and shell replacements to locksmith tools and remotes. 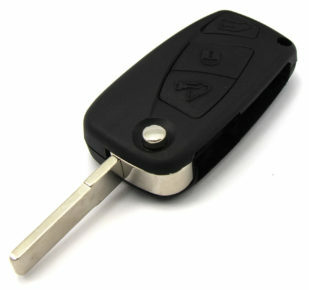 GTL create tools to help locksmiths in just about every situation they may find themselves in. Their designs and materials have been tested in the field so you know that they are built to last and can stand the wear and tear of daily use. GTL are determined to create for themselves an even bigger name in the industry and to become one of the most trusted brands in the forefront of the minds of locksmiths everywhere.